“JMan” has been a member of TDC for nearly a decade. He began his training with Dino Costeas black belt Lyndon Viteri who taught him the importance of the combination of a good striking and ground game. Jeremy loved the sport from the start and after about a year of training joined the TDC team and began training full time under Dino Costeas. During the last 8 years J-man has put in countless hours of training before,during and after class earning him the rank of purple belt. It was through training with TDC that “JMan” met Tim Allegretti, who taught him the importance of strength and conditioning in the martial arts. Tim took Jeremy under his wing and mentored him with the knowledge of his 25+ years in the fitness field. Jeremy became a strength and conditioning coach three years ago and has been working in the field ever since. 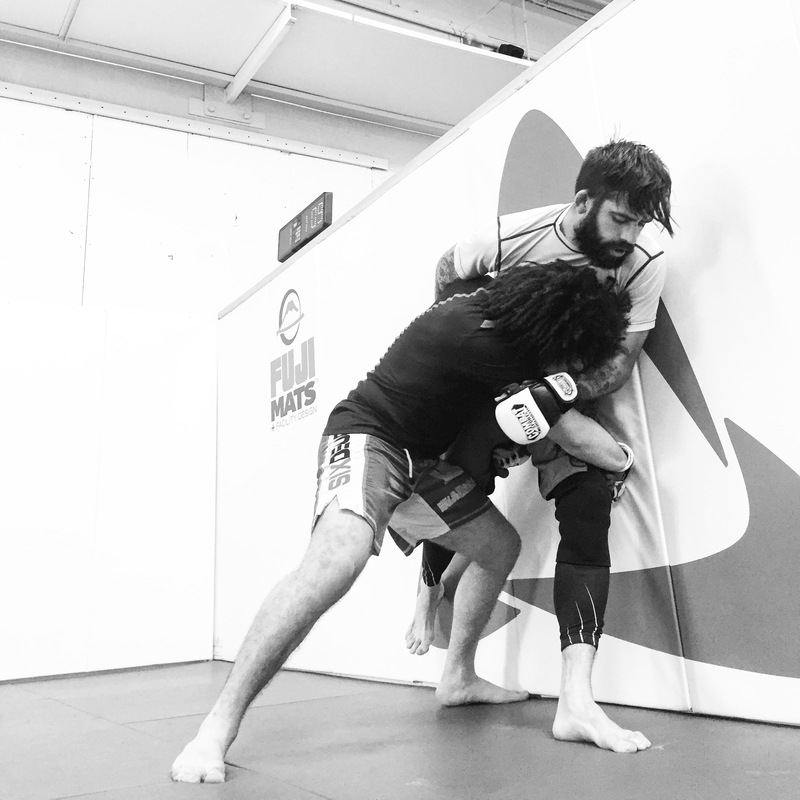 Jeremy coaches TDC Strength + Fitness semi-private classes mornings and evenings, as well as assists with TDC Martial Engineering and MMA team sparring sessions. Together with Tim, Jeremy serves as a coach of the TDC Kids program each afternoon.